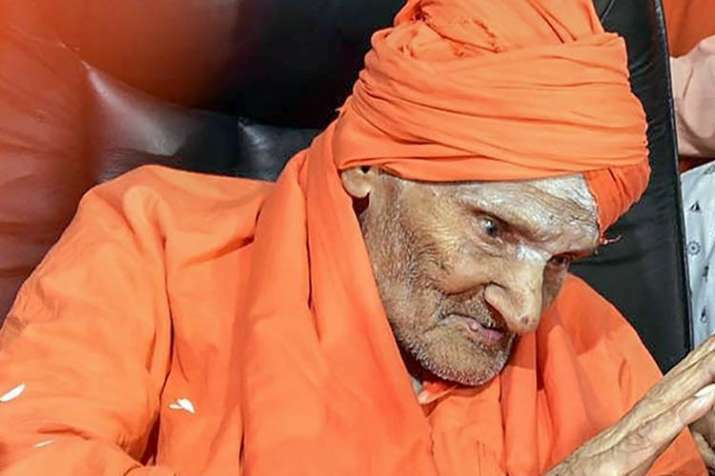 The funeral of 111-year-old head pontiff of Siddaganga mutt will be held on Tuesday after he passed away on Monday following prolonged illness. The seer was suffering from lung infection for the past few weeks and was put on life support on January 11. He had been in and out of hospitals in recent years due to various health issues.